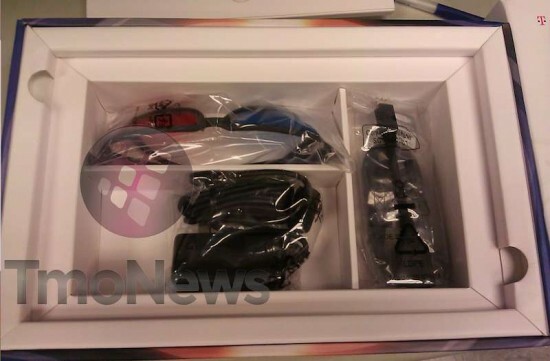 Tablet-News.net / Android / T-Mobile G-Slate unboxed with 3D glasses (video), to be released April 20th! 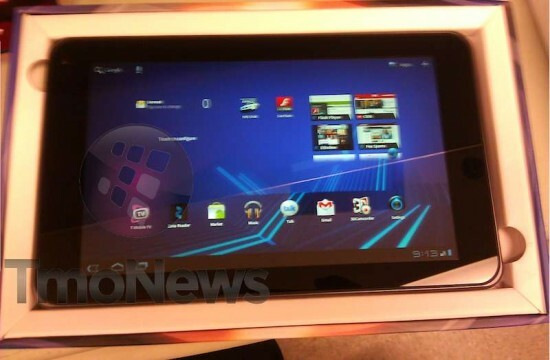 The 8,9 inch T-Mobile G-Slate aka Optimus Pad is the first Android 3.0 3D Tablet. To be released on April 20th. 3D glasses are included! The tablet is already out in Japan but LG did not provide the glasses the first time around. Check out these unboxing pics and Video belows…. Added below is an unboxing video from a T-Mobile store. A Galaxy Tab comparison included. He confirms the April 20 release date. The tablet is priced at $529 on a two-year contract with a $100 rebate as mentioned at T-Mobile.